Getting to Tijuana is simple and easy. From downtown San Diego, or from any of the coastal suburbs, take Interstate 5 south to the border. The inland freeway to take is Interstate 805. See the San Diego County map. You should also call (619-690-8999) for border conditions. 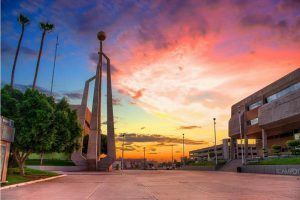 After the short drive south from San Diego on Interstate 5 or Interstate 805, you will arrive at the Tijuana border crossing. Many people who are going to Tijuana for the day park their cars and take the Tourismo Express Shuttle Bus (12). to and from Tijuana. Getting to Rosarito Beach is easy After crossing the border, follow the green toll road signs that say “Ensenada Cuota.” They will lead you out of Tijuana proper to the coast and the toll road From the tollbooth, you will be only Hi scenic minutes from Rosarito Beach The cost by car for the tollbooth varies:, with the fluctuation of the peso, but it is about ($12.00) each way. 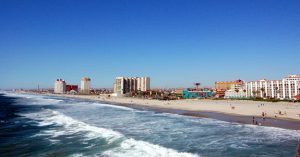 Take any of the three exits that say Rosarito Beach, and you are there. Only 30 minutes South of the border is Puerto Nuevo, a tiny seaside resort with good accomodations fabulous dining destination known as the lobster capital of the world. 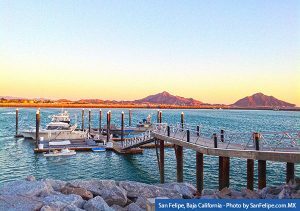 If you haven’t been to Puerto Nuevo yet, you are missing part of the best of Baja California. Only 70 miles south of the border via a sleek, modern toll road, which hugs the coastline is the romantic resort town of Ensenada, Mexico. 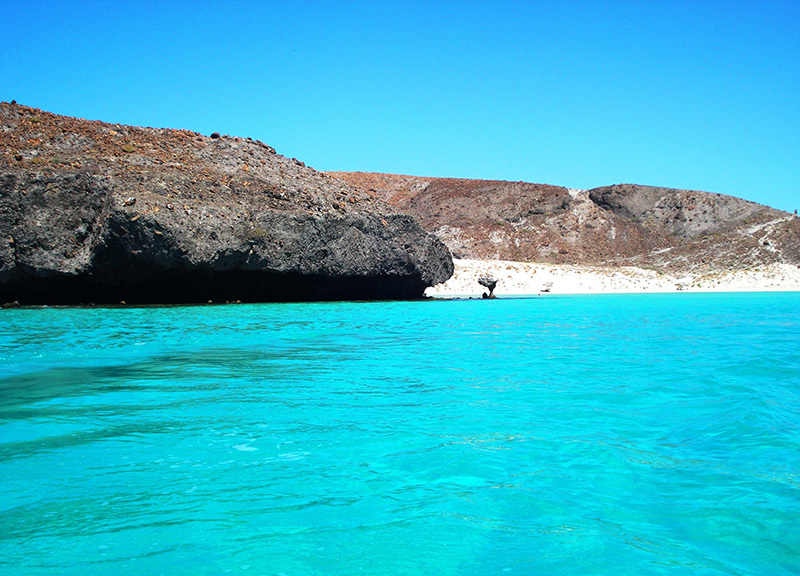 It picturesquely rests on the shores of beautiful Todos Santos Bay. More than 70 excellent wineries are here, which comprise Mexico’s popular wine growing region. 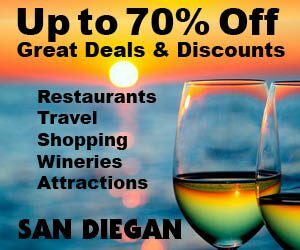 So plan on a day excursion to visit the wineries as one of the attraction to see.English is spoken in all of the hotels, restaurants and shops mentioned in this chapter. U.S. currency is readily accepted as well. U.S. citizens entering Mexico must have a valid passport. Americans and Canadians can enter Mexico for up to 7 days without a VISA. Visit the booming wine growing region of Valle de Guadalupe before it explodes and becomes the most popular weekend winery getaway. It’s not if, it’s when. 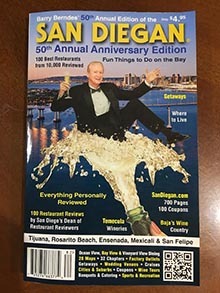 Adventurous Americans are regularly traveling 75 miles south of Tijuana to visit the increasingly popular Valle de Guadalupe wine growing region with its dozens of superb wineries, superb world class gourmet restaurants and high-end boutique hotels for a fraction of what they would pay in Napa, Temecula or California’s Central Coast wine countries. Here in this picturesque wine growing region some of the best wines in the world are being produced, sampled and enjoyed. Getting there is as simple as taking a big comfortable tour bus. Looking for a great weekend getaway where you can lay on the beach with a cold cervece in your hand and eat fish burritos. Well as legend has it, that’s what Ralph Rubio the Owner of the Rubio Baja Mex Restaurants did that gave him the idea for creating his popular Resturant chain.